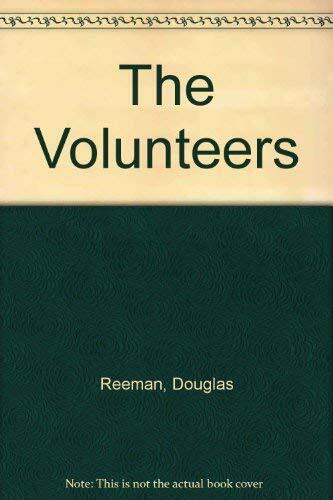 The Volunteers were the men and women of the Royal Navy's Special Operations units, carrying out lightning raids on hostile coasts. Each was hand-picked for his or her individual skills, and all of them were courageous. This is the story of a small group of such people.